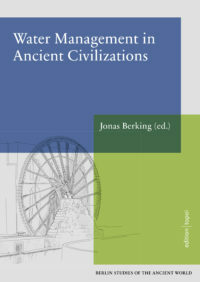 This volume brings together papers on Water Management in Ancient Civilizations. It envelops a great variety of ancient means to harvest, supply, distribute, and dispute water in all its forms. Contributions range in time period from the early means of water management in Mesopotamia and Egypt, to the Epochs of Hellenistic and Roman Eras, into medieval times and beyond. The fascinating momentum of ancient water management include not only the great solutions and applications that were already at hand thousands of years ago, but its implications and importance for present and future problems, since water is, was, and will continue to be the most precious resource for human wellbeing.